Pharmacy inspections – Scanner checks for FMD compliance. Pharmacy inspections could include checks on scanning law. 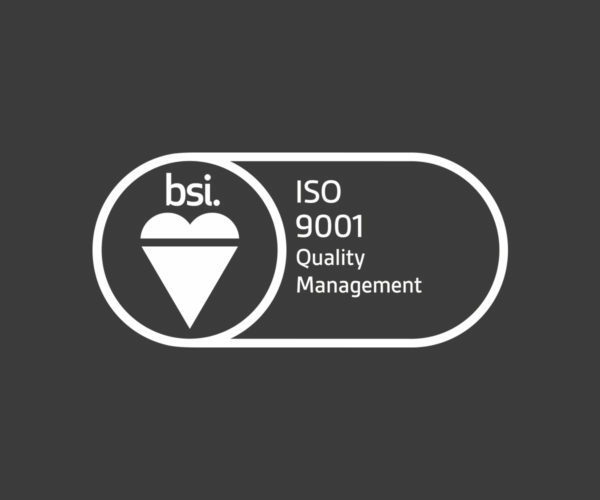 Benefits of ISO 9001 Certification to you. We’ve launched our new website. We're excited to introduce you to our brand new website. Upgraded from Silver to Gold status in Lenovo's Partner Engage Program. Acquisition heralds revival of IT brand. A Birmingham-based entrepreneur has acquired the Northfield-based ITS.